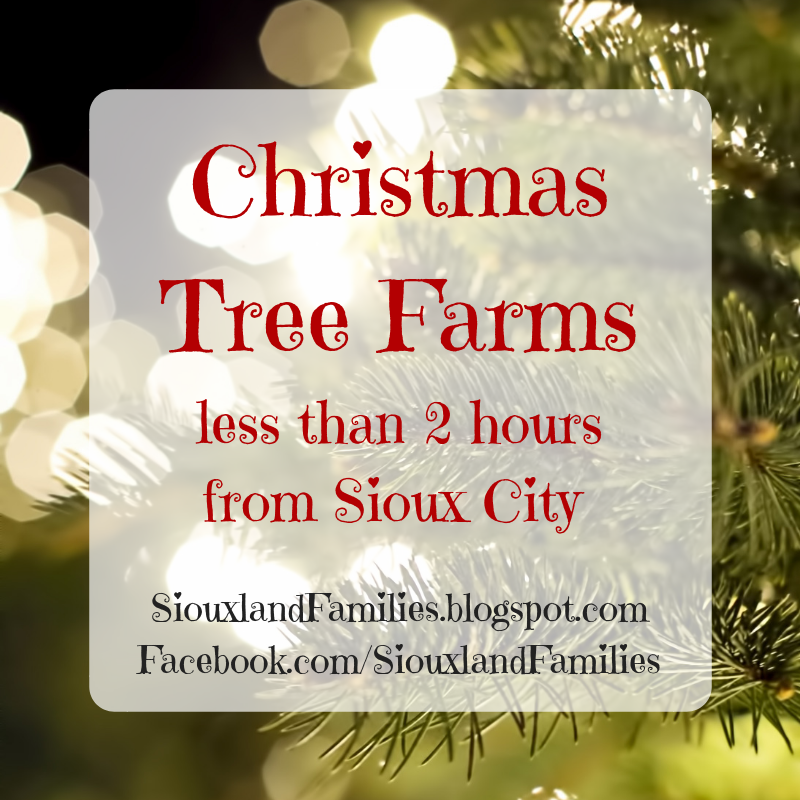 Here are some of the Christmas tree farms I found within about 2 hours of Sioux City. Some didn't have many details available yet, but I encourage you to give them a call if you have questions about the one you want to visit. The Christmas tree farmers I spoke to in writing this post were super nice, festive people who are genuinely excited about helping families make the season special. o from 10am-5pm on Fridays and Saturdays. · Appointments available for those who can’t come during those times—just call them to set up a time that works for you. Who cuts and carries? Hand saws and twine are available for customer use, and you can load your own tree or ask the T&S staff—they’re happy to help load! Other fun: T&S has free cocoa, cider, and cookies, and tractor rides to the field when the weather allows. They also have several cute places to take pictures, and a swing set kids can play on. 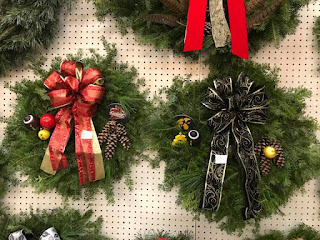 Gorgeous wreaths, swags, garlands, and more are also available for sale in their gift shop, along with Western apparel and accessories. Who cuts and carries? Saws available for customer use, staff and volunteers also available to cut, shake, bag, and load. 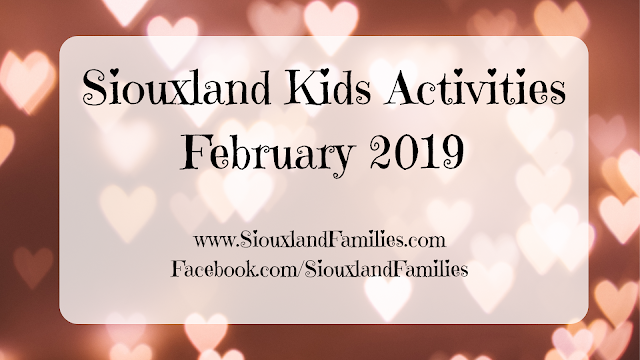 Address: 27628 - 468th Ave, Lennox, SD 57039. Phone 605-647-9414.
Who cuts and carries: Visitors choose and cut their own trees, but help is available by request. Types of trees for sale: Scotch Pine $ 6/ft, Spruce $ 8/ft and very few select Fraser Fir $ 9/ft. Other Fun: Tannenbaum Tree Farm also makes and sells fresh wreaths, door swags and winter containers. 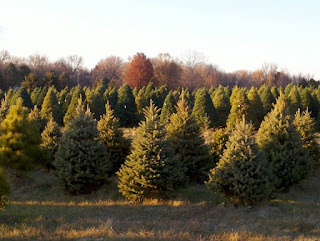 Types of trees for sale: Fraser Fir, Balsam Fir, Canaan Fir, white pine, and Black Hillls Spruce. Fresh cut trees cost from $9-11/foot depending on variety and pre-cut range from $7-8/foot. Who cuts and carries? 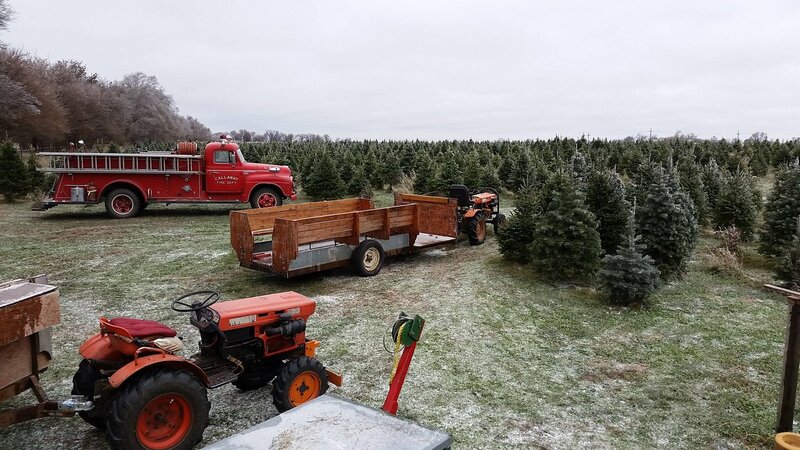 Saws are available for customers to cut down the year, and they can then catch a ride back from the field, and Riverview staff will help with hauling the tree back from the field with their tractor and trailer. 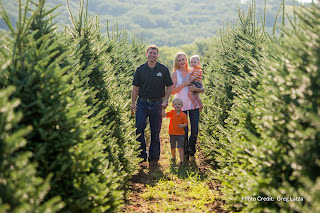 Other fun: Riverview Christmas Tree Farm has an ideal festive, riverside setting to take family photos, including inside Santa's sleigh, and Christmas tree customers can warm up with free treats like a cup of cocoa, cider, or Riverview Coffee, and snack on pretzels in the lodge Also, don't miss the cute farm animals!. 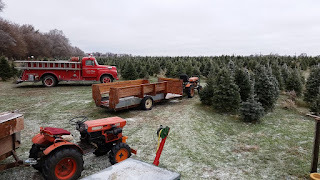 Santa will be at the tree farm on Black Friday from 10am to 4pm and from noon to 4pm on all other days Riverview Christmas Tree Farm is open except for Thanksgiving. There are also other holiday treats for sale inside the lodge, along with wreaths, garlands, holiday crafts, and more for sale. Other fun: Nordstrom’s sales barn is heated and has a fireplace and free cocoa. 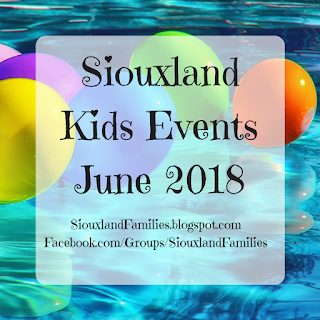 Customers can also go on free wagon tractor rides out to the field to get their trees and for a $1 per person, ride and take pictures by a 1953 International Harvester Fire Truck. Wreaths, greenery, and one-of-a-kind handmade gifts are also for sale in their seasonal gift shop. Other fun: Wreaths and “Marriage-saving tree stands” also for sale, pets on leash welcome. Free cocoa, cider, and coffee available in the warming barn. Free tractor rides during daylight hours, and free greenery boughs while supplies last. 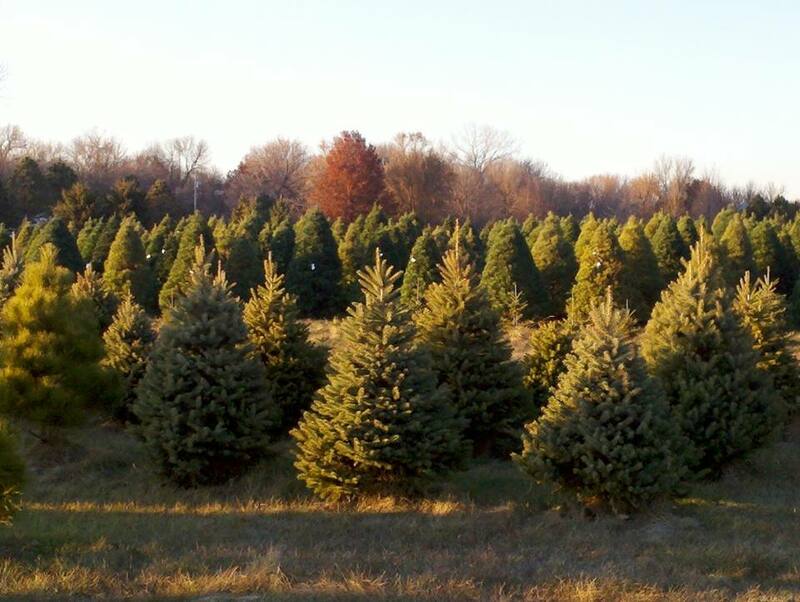 Types of trees for sale: Fresh cut trees are $7/foot, pre-cut tree prices vary but will be marked. $10 additional charge for trees over 8’ tall. Who cuts and carries? Hoogestraat staff will use the mechanical tree shaker. 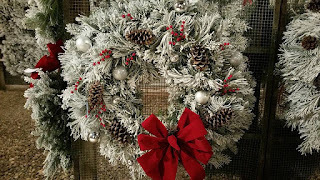 Other fun: Fresh wreaths, swags, crescents, and kissing balls also for sale. Garland for sale for $1.45/foot. 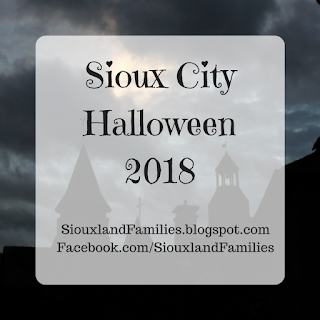 In past years, has had cocoa, wagon rides, and more!